The goal of this course is to teach you how to build multibody and complex shape solid models using SOLIDWORKS mechanical design automation software. Most of the case studies and exercises in this course are taken from industrial type applications, and the lesson primarily center around working with solids. 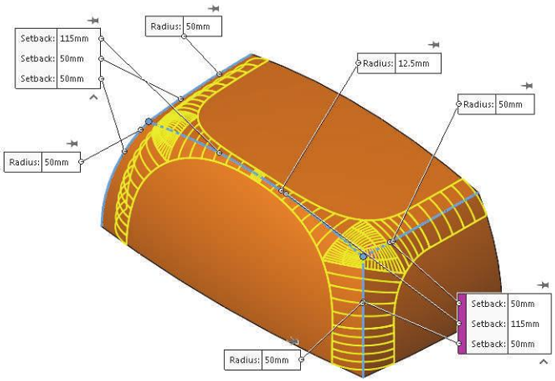 Surfacing functions are covered in depth in the Surface Modeling Course. The tools for modeling complex shapes in the SOLIDWORKS software are quite robust and feature rich. During this course, we will cover many of the commands and options in great detail. However, it is impractical to cover every minute detail and still have the course be a reasonable length. Therefore, the focus of the course is on the fundamental skills, tools, and concepts central to successfully building multibody and complex shape models. Once you have developed a good foundation in the skills covered in this course, you can refer to the on-line help for information on less frequently used command options. This course is designed around a process or task-based approach to training. Rather than focus on individual features and functions, a process-based training course emphasizes the processes and procedures you follow to complete a particular task. By utilizing case studies to illustrate these processes, you learn the necessary commands, options and menus in the context of completing a task. Laboratory exercises give you the opportunity to apply and practice the material covered during the lecture/demonstration portion of the course. They are designed to represent typical design and modeling situations while being modest enough to be completed during class time. You should note that many students work at different paces. Therefore, we have included more lab exercises than you reasonably expect to complete during the course. This ensures that even the fastest student will not run out of exercises. Create multibody solids using a variety of techniques. Use the Insert Part command. Combine solid bodies using add, subtract, and common operations. 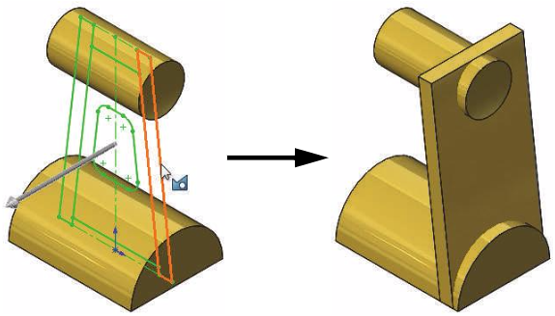 Deform a solid body using the Indent feature. Use various techniques to split a part into multiple bodies. Save solid bodies as discrete part files. Create an assembly from a multibody part. Use the Split feature for direct editing. 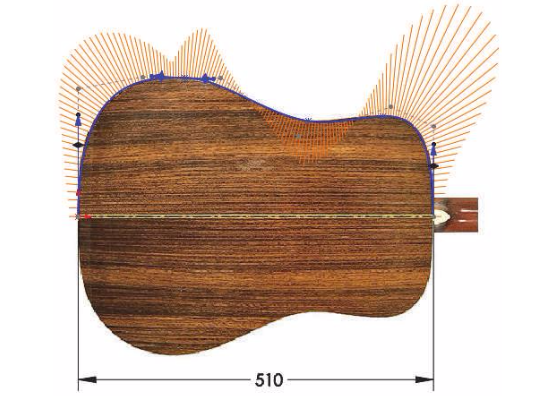 Identify different types of sketched curves. Sketch with splines and style splines. Manipulate spline curvature using spline tools. Evaluate the curvature of sketch and solid geometry. Use the Fit Spline command. Create boss and cut features by sweeping. 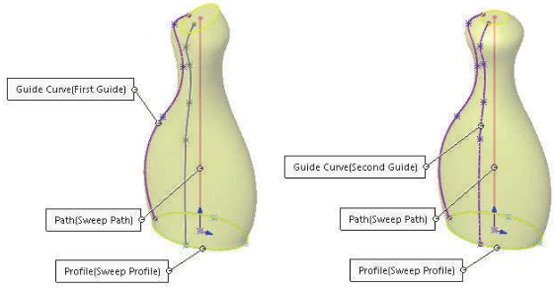 Create a sweep with guide curves. 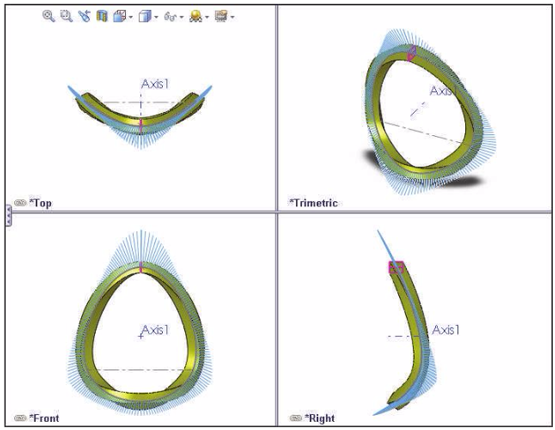 Create a 3D curve from orthogonal views. Create a composite curve from multiple entities. Create and use Library Feature Parts. Understand how to improve performance with complex parts. Use the Split line tool. Apply profile orientation options to achieve the desired results when sweeping. Understand and apply the path twist options when sweeping. 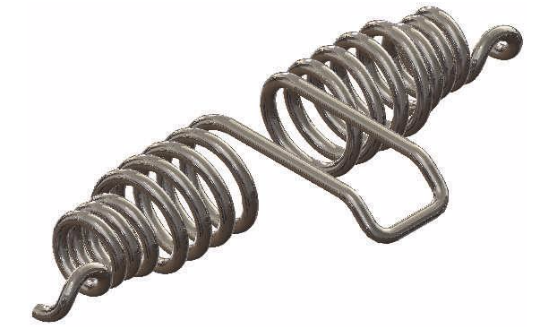 Understand the role of guide curves in controlling twist. Create and compare loft and boundary features. Use faces for loft and boundary profiles. Understand how to use constraints for loft and boundary profiles. Reuse sketch geometry by copying and creating derived sketches. Understand the advanced options available with fillets. Use the Move Face command. Make sure to subscribe to the Alignex Blog to avoid missing out on future training class guides, as well as other tech tips and news from the world of SOLIDWORKS. Kevin Breindel is a Digital Marketing Coordinator at Alignex, Inc. When Kevin isn't working on content creation and SEO, you can find him enjoying the outdoors, watching the game, or scouring the Minnesota wilderness for the elusive Sasquatch.